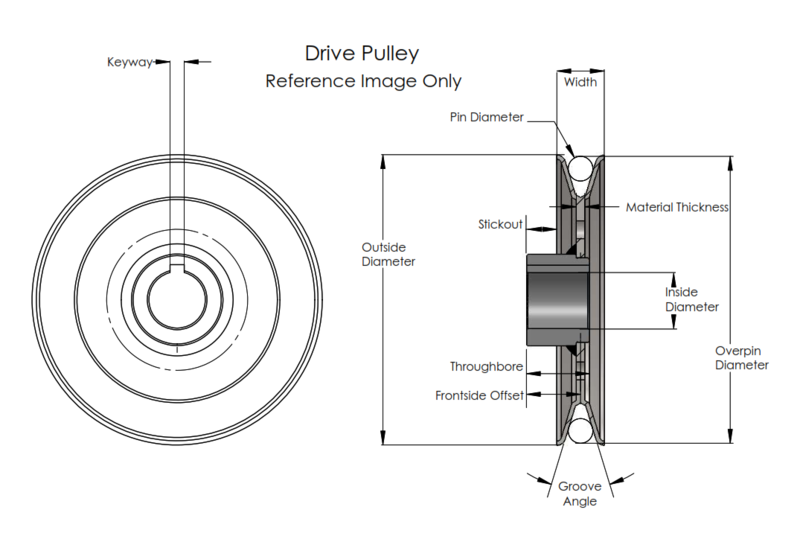 This V-Groove Drive Pulley is recommended as an OEM Replacement only. It does not have a hub attached. 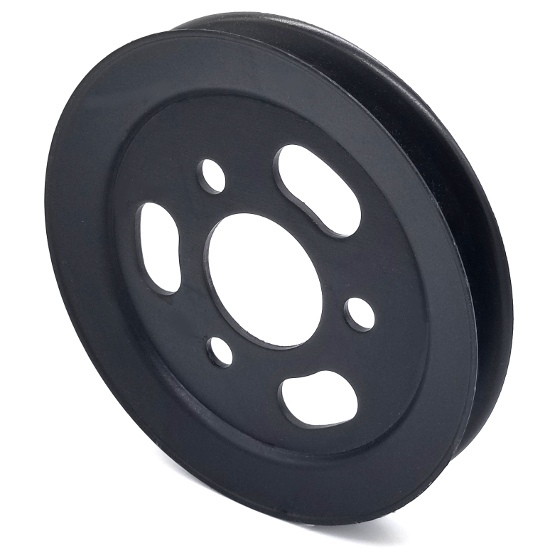 The inside diameter is 1 3/4''+. This pulley does not have a keyway. There are no set screw holes.